Gratitude. What a simple word that’s thrown around with nonchalance. I guess you could say that most people in America have reason to be grateful given the freedoms and wealth of our nation, but it took traveling to the other side of the world for me to gain a better understanding and clearer perspective of what it really means to exude sincere gratitude. Upon arriving in Vietnam for the 3rd time, I thought I had a pretty good idea of what I would encounter. And I was right about a lot of things- the traffic, the food, the humidity. However, one thing that I could never have anticipated was the very simple lesson God wanted to remind me of through the exemplary children of SS3. Our service trip began with 3 full days of summer camp with the children at SS3. We were able to work with kids of all ages, which made it energetic, chaotic, but oh so fun! 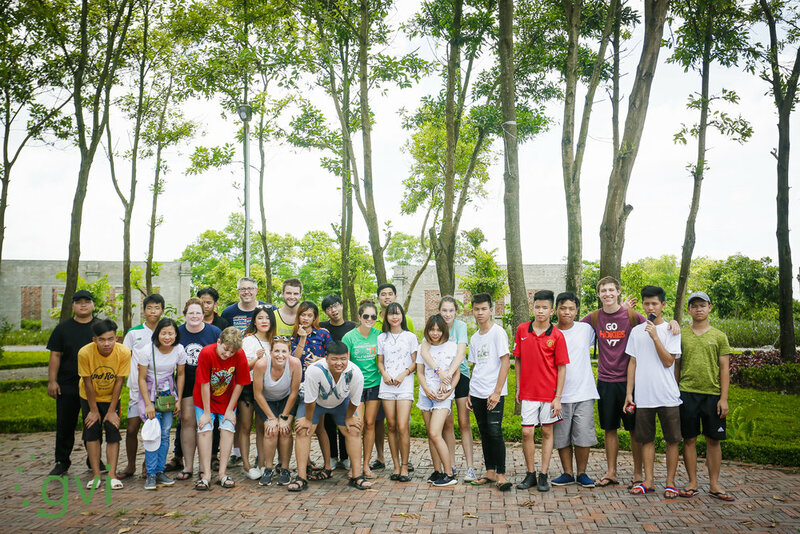 After the camp was over, we took some of the older children to Cuc Phuong for an overnight trip where we focused on team building and forgiveness. We did different activities with them to promote these ideas all while interspersing pool time, delicious food at the restaurant, and countless games of ninja. During these days of loving on and playing with the kids, I was constantly struck by one particular thing- their gratitude. Their gratitude for our team being there. Their gratitude for a smile or an outstretched hand for them to hold. 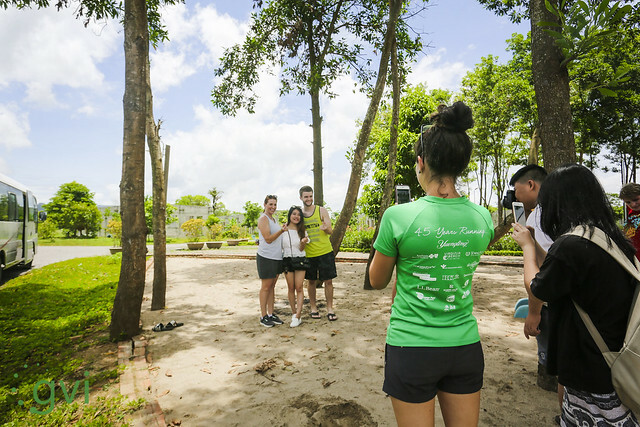 Gratitude for play time instead of working to make sure the orphanage runs smoothly. I remember looking into so many cheerful eyes and thinking about how dire their situations were in comparison to the lavish life I’m blessed to have in America. Why weren’t they complaining about their living conditions? Why weren’t they sulking about their REAL problems? This struck me so hard, and I came to this conclusion- they are grateful and I am so often not. As I walk away from another wonderful missions trip in Vietnam, I can say that the father has certainly done his work. I know that anything done in his name will be fruitful, so I just trust that our team made a lasting impact on the kids of SS3. I know that these children found their ways into each of our hearts and will be covered in prayer as we leave them. I came here to serve- to be his hands and feet in a foreign land on the other side of the world. However, these children reminded me to be grateful in every situation, because let’s be honest, if they exude gratitude, so should I.